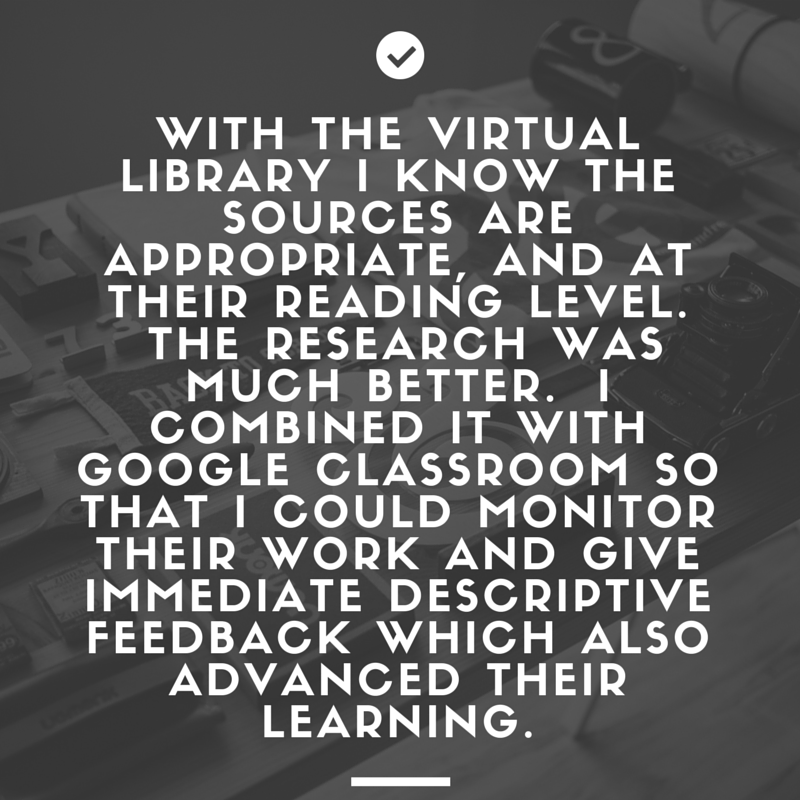 Virtual Library and how it can be used to support Inquiry in your classrooms. 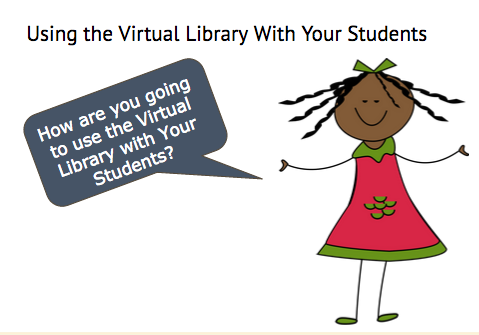 Watch this Video for an overview of how to access the TDSB Virtual Library. Please used this Google Document to capture our thinking for the day. We used a “Junk Drawer” for provocation. And the question organizer: Think Deep: Different Types of Questions to help organize our questions. We then debriefed both the strategy & the question organizer. As we explored the Virtual Library, we used the graphic organizer Muddy/Marvy Moments in a Google Doc to share our reflections. 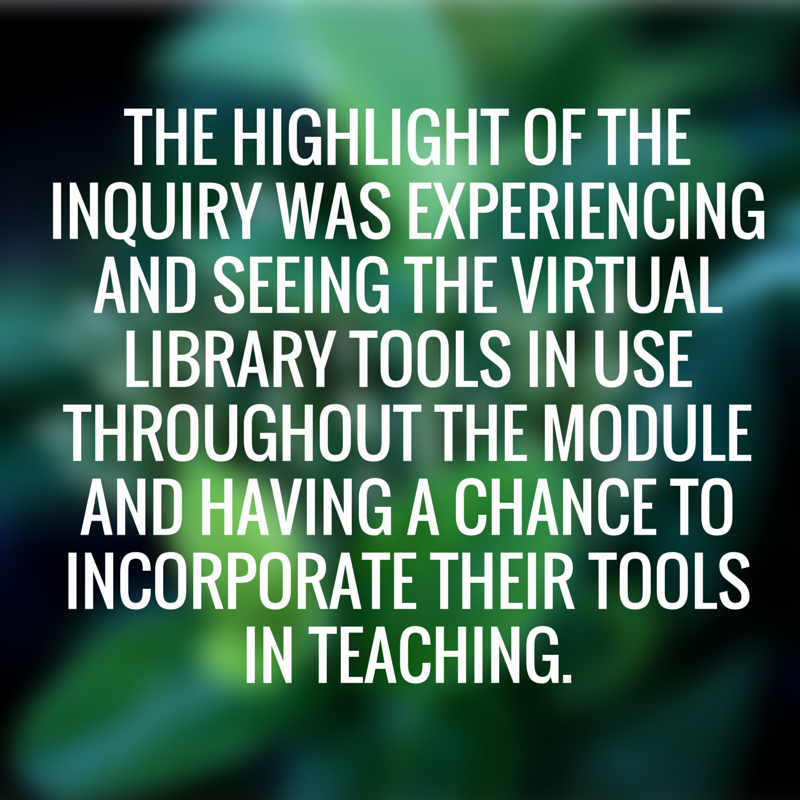 Click HERE to see a summary of the participants reflections on their understanding and use of Inquiry and the Virtual Library.